Some of the most consistently satisfying work in our area is performed by this small company in a West Philly church. 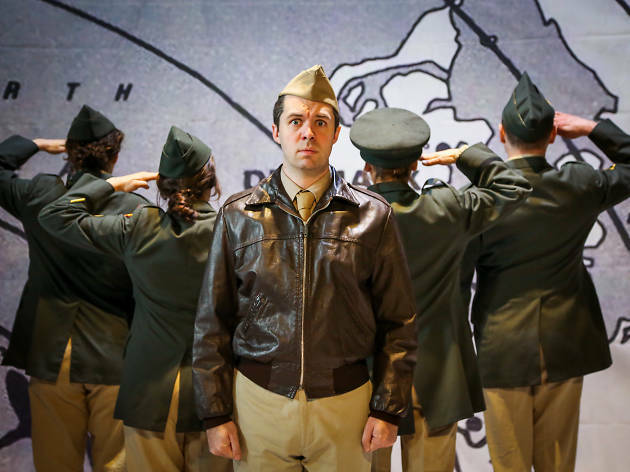 Whether it produces classic plays, original works or adaptations, Curio shows that imagination and talent are the hallmarks of fine theater. 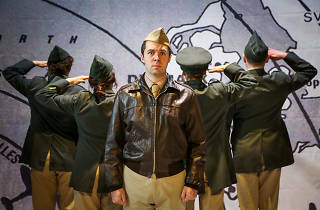 Its spring offering is typically ambitious: Joseph Heller’s satirical novel about wartime is a modern classic, but few will have seen the play version adapted by the author himself.